Not too long ago, we watched an amazing dvd series, now a movie, Not A Fan, produced by City On A Hill Studio. This movie takes you into the life, or rather death, of a man who finds himself confronting what was his life as a nominal Christian. When Jesus said to ‘Follow Me‘, he was looking for completely committed followers, not just fans. 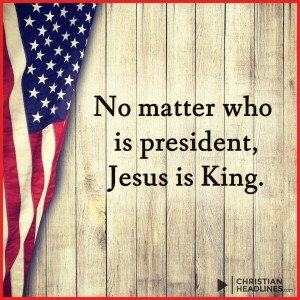 He wants us to be all in, not just with our toes in the water at the edge of the pool. Meditate on these awesome verses and join in following the King of Kings! 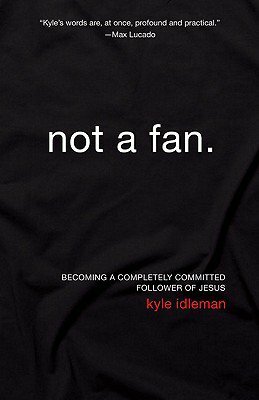 Watch this interview with Kyle Idleman, Teaching Pastor at Southeast Christian Church, talk about what it means to go from being an enthusiastic admirer of Jesus to a completely and utterly, committed follower. Visit their website for more testimonies at not a fan.